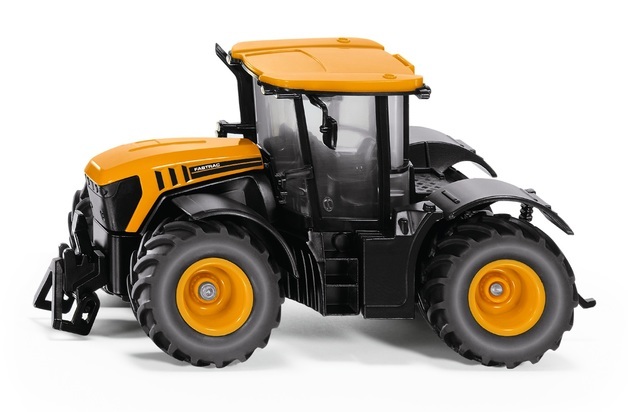 High quality, German-designed SIKU 1:32 scale replica model of a JCB Fastrac 4000. This SIKU model features realistic detailing and is manufactured from die-cast metal and plastic components. SIKU models contain no PVC and meet international toy safety standards. High quality die cast miniature design.